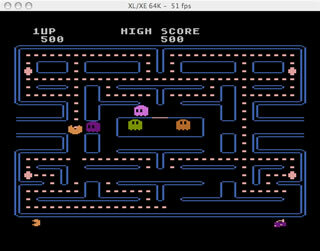 Atari800 is an Atari 800, 800XL, 130XE and 5200 emulator for Unix, Amiga, MS-DOS, Atari TT/Falcon, SDL and WinCE. Our main objective is to create a freely distributable portable emulator (i.e. with source code available). 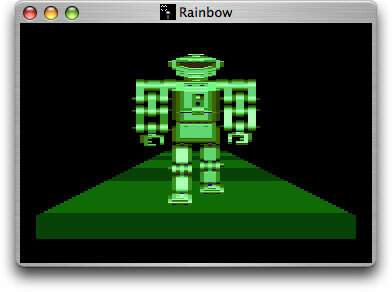 Rainbow was one of the first emulators available for Macintosh. Despite this, it has fairly good compatibility with original software. The Mac OS X version adds an improved GUI and significantly improved sound to the original version.